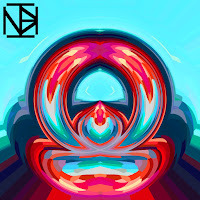 Minneapolis producer, NoxInBox, did it again with another spectacular release. This creamy new track, "Reality," he recently dropped revels in sparkly future-like beats with every note. 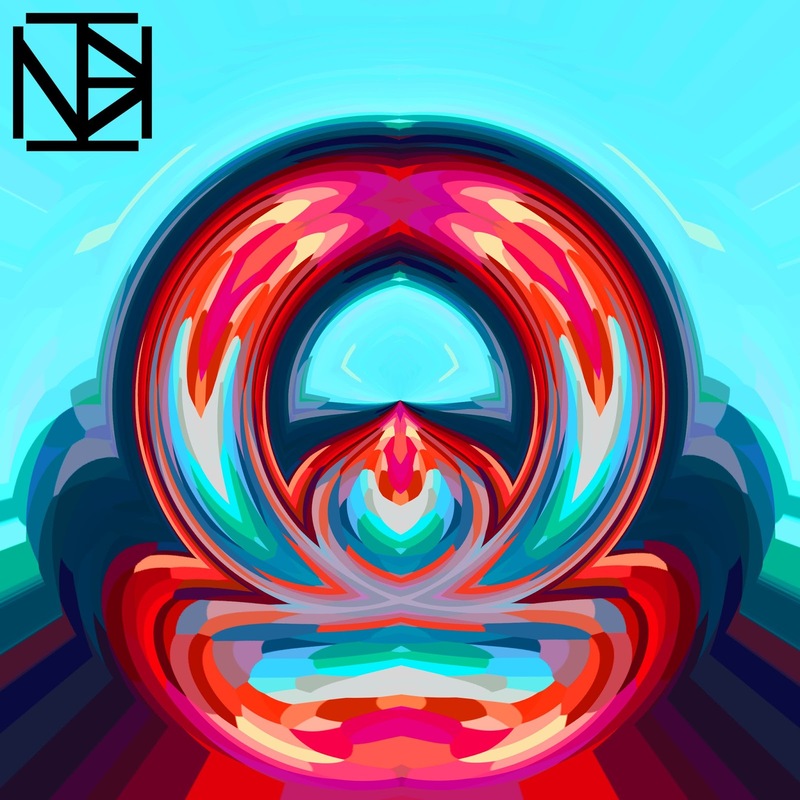 With a mixture of joyful bass and catchy vocal samples, NoxInBox continues to make tracks that release full swings of energy.